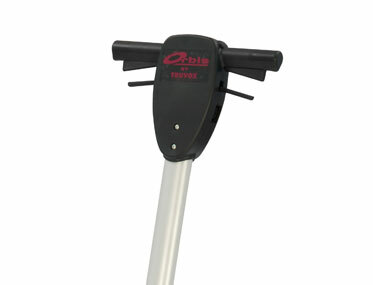 Want to see the ORBIS 400 HIGH SPEED in action? 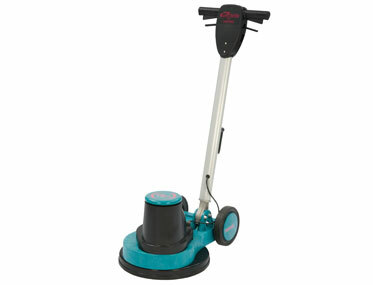 Great solution for spray cleaning and polishing hard floors. 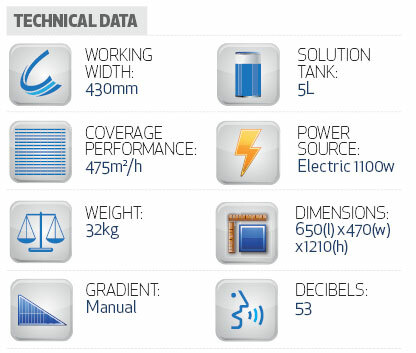 Ergonomic design for operator comfort and ease of use. 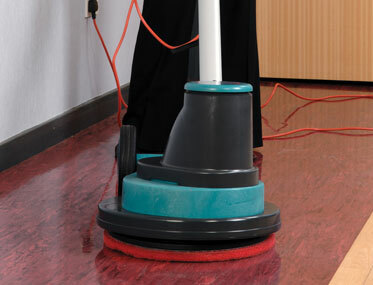 Low vibration levels means greater user comfort on long cleaning shifts. Single disc rotaries with optional solution tank for wet scrubbing. Safety interlock and dead man’s switch built into the handle for increased user safety. 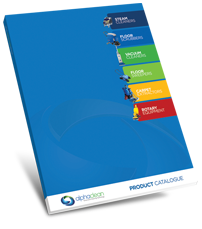 Comprehensive range of accessories to suit all cleaning needs. 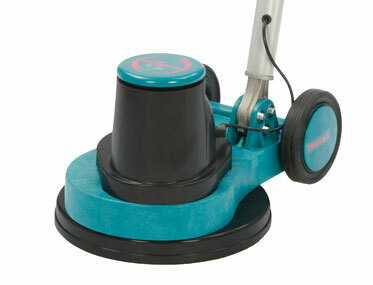 High pad/brush pressure for eff ective cleaning.